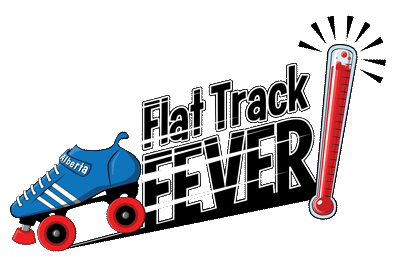 Would you like to be a sponsor for Flat Track Fever 2019? Just contact us at sponsorship@chinookcity.ca and we will send you our latest sponsorship flat sheet. We would love to thank our our 2019 sponsors for your generous support! Check out our vendors here.